Our mission is to connect and serve you at the highest level and to make a critical difference in your real estate selling and buying experience. Seeing to the details, so that nothing but the best outcome is achieved. 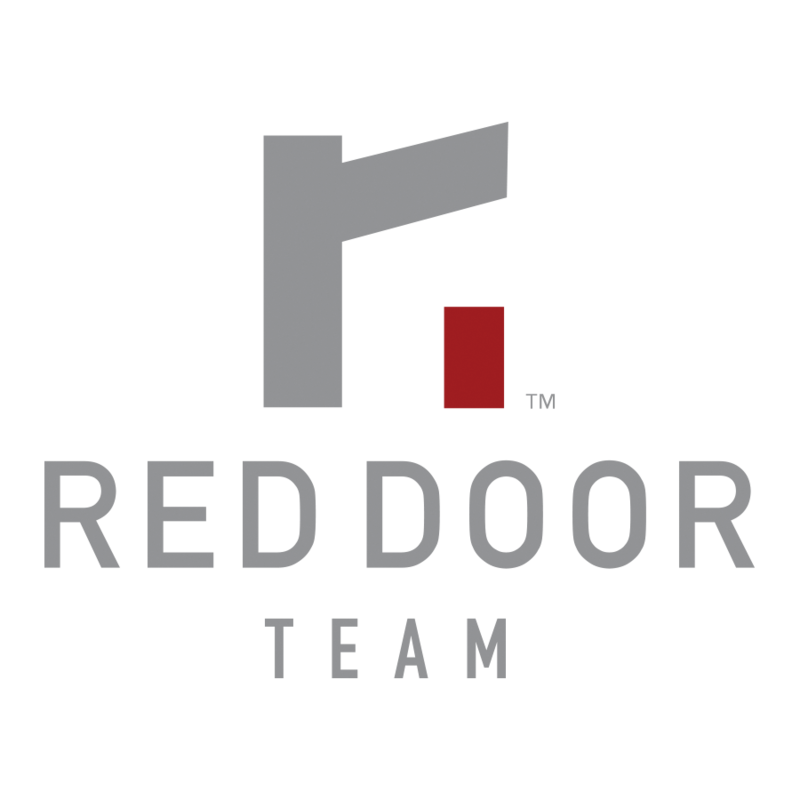 Get to know the Red Door Team through their clients' experiences!